ESSA was signed into law in December 2015. ESSA carefully includes new provisions that authorize – but do not require – school districts to plan how they will assist schools in developing effective school library programs to provide students an opportunity to develop digital literacy skills and improve academic achievement. Erin Downey makes a case for determining whether your school library program is “effective” in her recent KQ post. How might we strengthen awareness of our contributions to student achievement? We need to initiate conversations with Local Education Agencies and campus leadership about how our work with students sets both students and schools up for greater success. 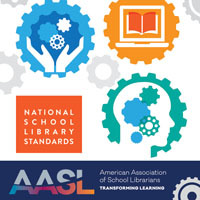 One aspect of our work is Digital Literacy, a perfectly good place to start – keeping in mind that we need to have these conversations about many things we do, making sure that decision makers understand why school libraries and their librarians matter to student achievement. Students must learn how to use digital tools to bring about cognition and learn how to solve problems. School districts that subscribe to 1:1 implementation models must stress the importance of digital literacy education. 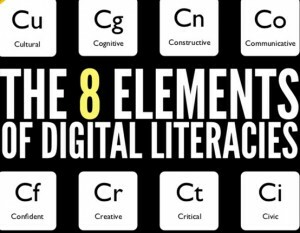 Digital Literacy is about helping students use digital tools, and then finding their own voice for a greater purpose. 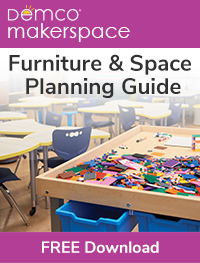 School librarians and classroom teachers should work together to create this important curriculum. 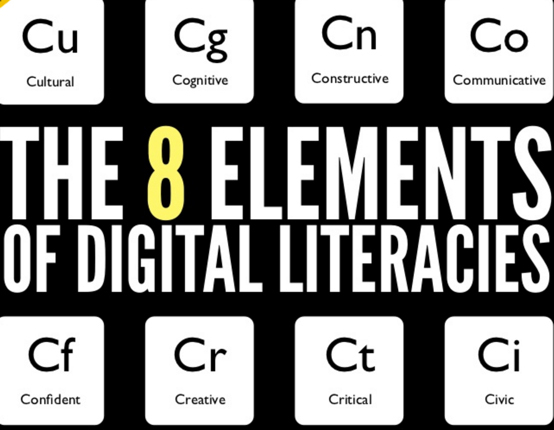 They should develop learning experiences where students can tap into digital literacy skills. Students must be critical evaluators, not just passive consumers. One example is for students to review technology in a critical way to determine which platform is best suited in different scenarios. 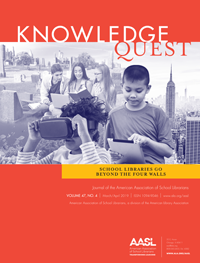 School librarians can also tap into the potential of digital communities for learning. Lastly, an integrated digital citizenship framework allows students to practice methods of safety when using technology. A partnership between school librarians and teachers is important when developing digital literacy skills. Students will understand the value of being a critic of technology, instead of a bystander. Students will use these skills everyday as they become lifelong learners. Make sure your campus and district leadership knows how big a role you can and should play in teaching Digital Literacy to students.